The Caterpillar™ Protective Eyewear collection is specifically designed for people who require optimum vision protection and performance. 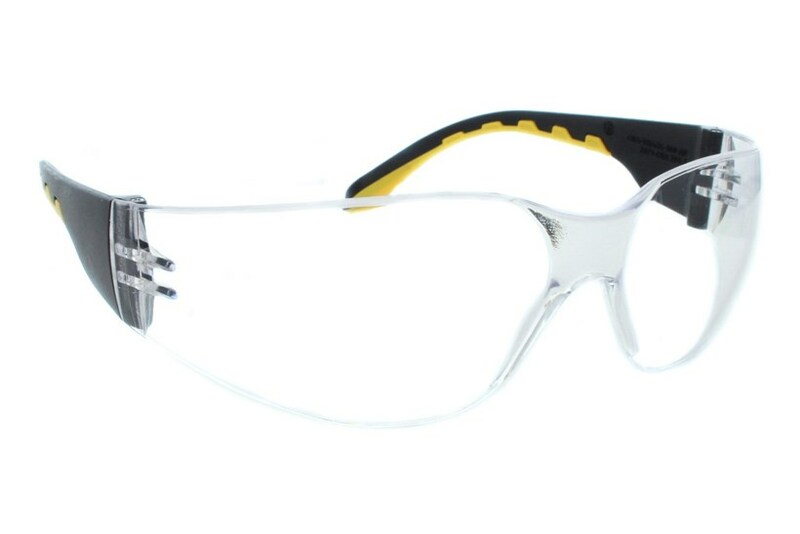 All CAT® Action Eyewear are anti-scratch, anti-fog, and 100% shatter proof. They're made from high comfort PVC tip composite, and the crystal clear optical class 1 lens are recommended for continuous wear.